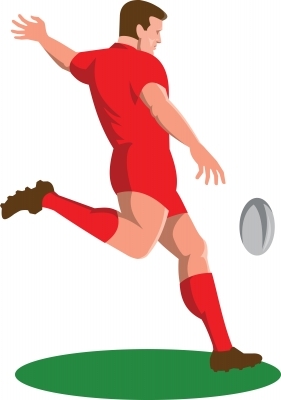 Your Business Can Score With The Rugby World Cup! This year’s Rugby World Cup on home soil is crucial not only for the continued growth of the sport in the UK and abroad, but it also provides a large window of opportunity for many businesses. This year’s event is expected to bring more overseas visitors than any previous rugby world cup, with those visitors spending vast sums in the UK economy, with everything from travel costs to accommodation, entertainment to tourist attractions. Held across England and Wales, estimates show that the six week tournament could deliver over £2 billion to the economy. With up to half a million fans set to descend upon the 10 host cities, including Cardiff and the Millennium Stadium, many see the event as an opportunity to promote awareness of their business across a wider audience than ever before.